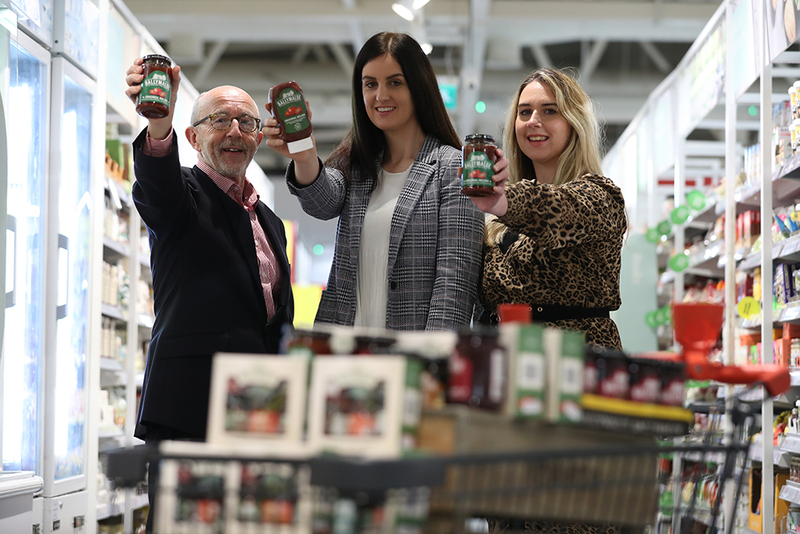 Ballymaloe Foods has been named the winner of The Love Irish Food Brand Development Award for 2018 and awarded a fully funded €85,000 advertising campaign. The award is run in conjunction with Exterion Media and Owens DDB Advertising. 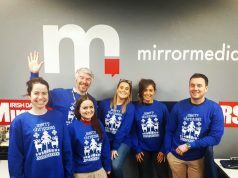 The award win will provide Ballymaloe Foods with €75,000 in advertising space, scheduled across Exterion Media’s Retail portfolio and Retail digital network. The extensive out-of-home campaign will appear nationally for two weeks and includes print production and digital animation. 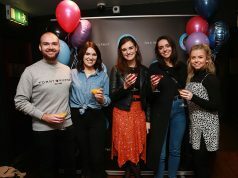 Additionally, Owens DDB Advertising Agency will provide the winner with up to €10,000 creative bursary to create and develop the outdoor advertising campaign. 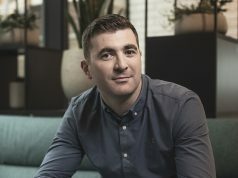 This year’s Brand Development Award also marks a €1million investment over the past 7 years from Love Irish Food to support Irish food and drink brands with their media and creative content – making it the biggest national food award of its type in the Irish food industry. Ballymaloe Foods, a family-owned and run Irish business based in Cork, started from a family relish recipe being made for local shops and restaurants. The Irish brand has quickly grown and now produces a range of versatile relishes, chutneys and sauces from locally sourced ingredients which can be found in kitchens throughout the country and abroad. According to Maxine Hyde, Marketing Manager and granddaughter to Ballymaloe Foods recipe creator Myrtle Allen: “Winning the Love Irish Food Brand Development Award means the world to us. As a family-owned Irish business it is very important for our brand to be aligned with Love Irish Food and the work they do to support and highlight local food brands that are made in Ireland.